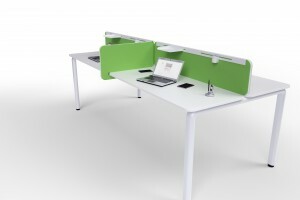 FLITE screens are modern, stylish and cost effective space dividing solution with a choice of white, silver or graphite grey or woodgrain trim. 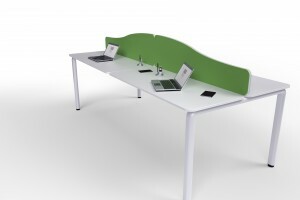 Available as a desk mounted format, 26mm thick with top options that include straight, curved and wave profiles. 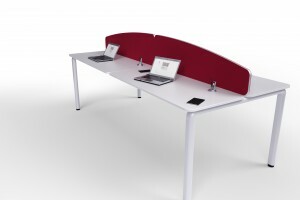 FLITE desk mounted screens are solo, individually fitted screens and don’t require linking. 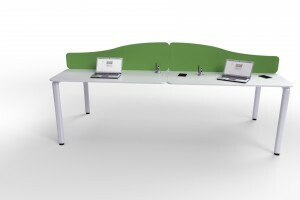 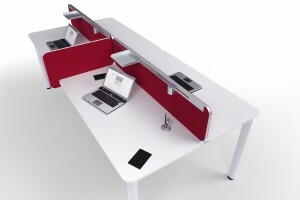 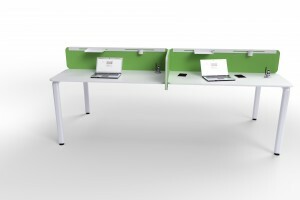 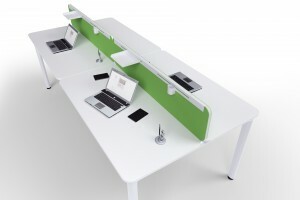 Numerous fixing options are available to suit all kinds of desking ranges. 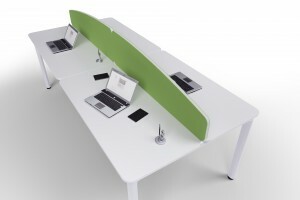 FLITE Freestanding screens are not available as standard. 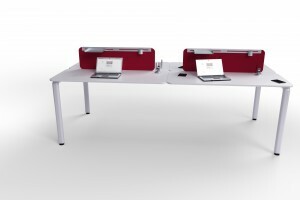 However we are happy to assist should such requirements arise.